Harvard professor of positive psychology & author of The Happiness Advantage. If you think the key to happiness is success, you've got it all backward--and you're not alone. This prevailing theory is what longtime Harvard professor and award-winning speaker Shawn Achor has been trying to disprove for more than a decade. 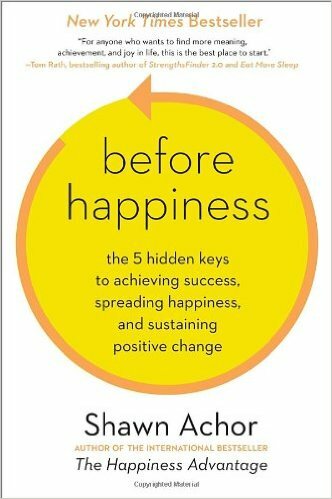 According to Achor and his research, happiness breeds success, not the other way around. 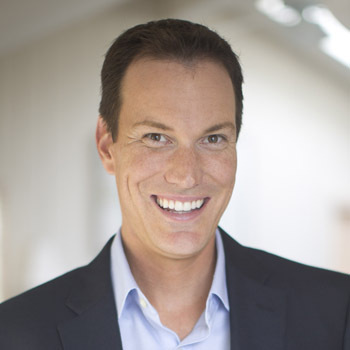 Achor put his research together in the best-selling book The Happiness Advantage, and he has since founded Good Think, Inc., to help spread the happy news about positive psychology to Fortune 500 companies, schools, and nonprofits worldwide. In 2011, Achor won a Telly Award for outstanding training program by demonstrating how companies can improve job satisfaction, productivity, and creativity by focusing on positivity in the workplace. In 2013, Achor released his follow-up book titled Before Happiness. 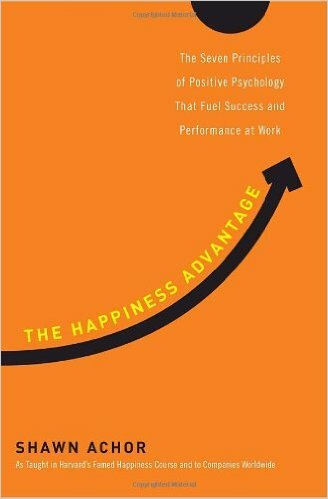 Isolating seven practical, actionable principles he shows organizations how to capitalize on the Happiness Advantage to improve performance and maximize potential. The power of his research blends with an approachable style that keeps audiences smiling while they learn how to take advantage of their own positive attitude to effect positive changes to their organizations' bottom line. 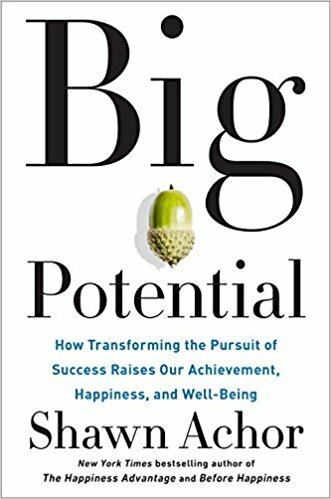 Shawn's research on happiness and human potential has received attention from the Harvard Business Review, New York Times, Forbes, CNN, and NPR.